Show your school spirit! 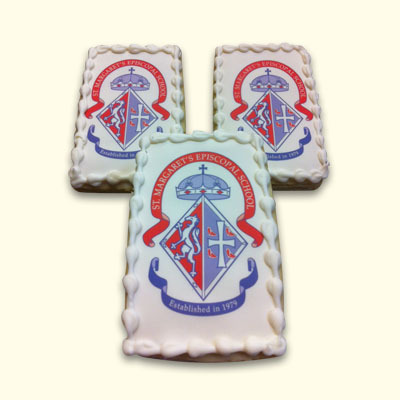 Cheer on your favorite school sport or school event with our digital image sugar cookies. Border your image with our wonderlicious icing. Give as favors to sport team members or as a sweet treat during an event at your school. Send digital image to info@wonderlandbakery.com in JPEG, EPS or PDF format.